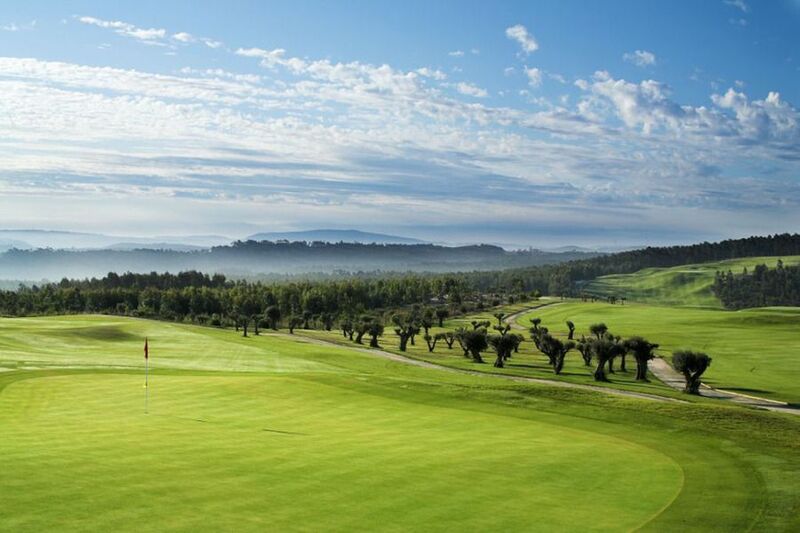 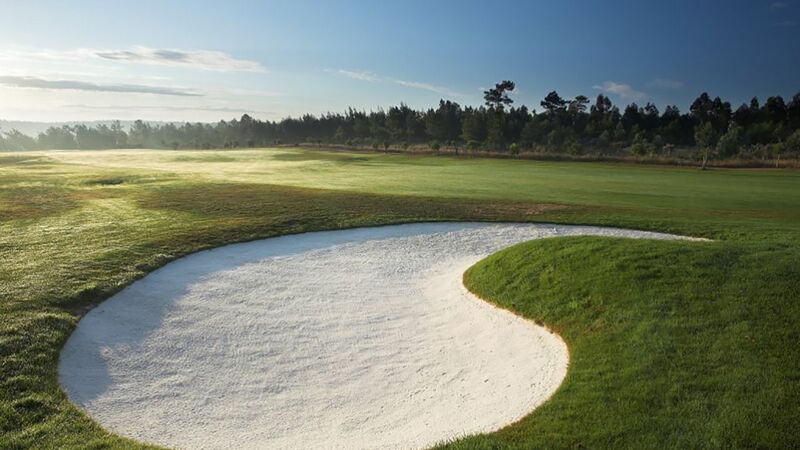 An 18-hole Championship Golf course, opened in September of 2008, stretches along the length of the resort shaping the housing centres, the Hotel & SPA and the other leisure facilities. 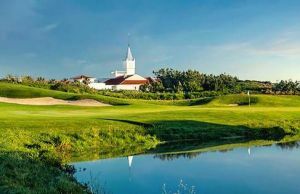 The proximity of the sea and Óbidos lagoon, not to mention the golf course itself, afford each allotment and the housing lots fantastic views which benefit from the extension and the natural beauty of the surroundings. 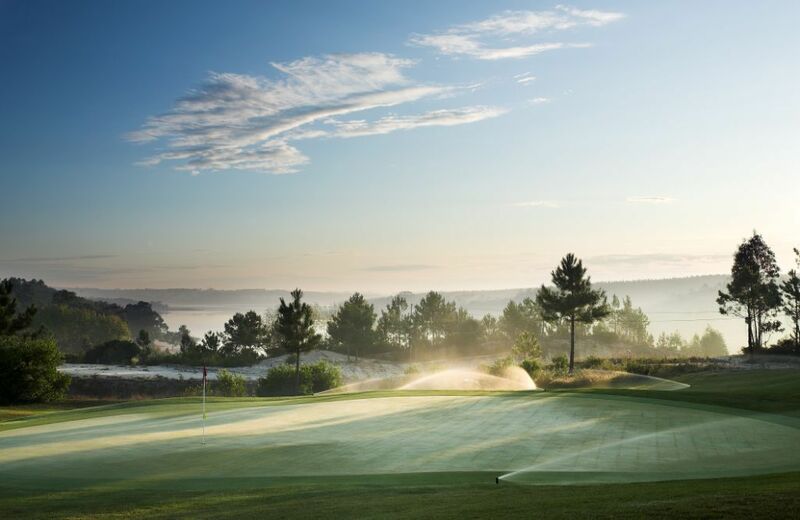 The golf course, designed by the world-renowned architect Donald Steel is already openned. 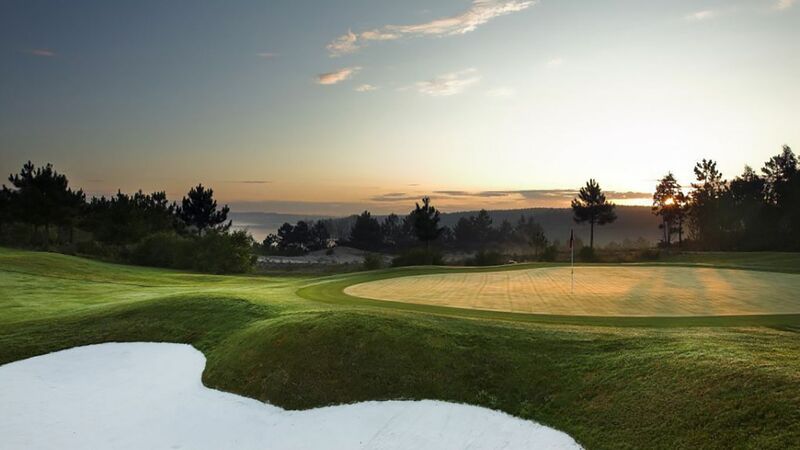 Drive out of Lisbon on the A1 in the direction of Caldas da Rainha and leave the motorway at the Peniche Exit (13) and head west towards Peniche on the EN 114. 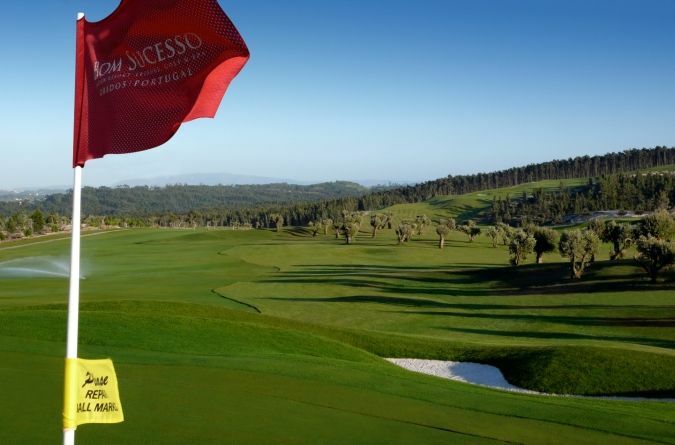 Bom Sucesso is not yet in our pool of Golf Courses for orders.